Results for all of the state meets are available. 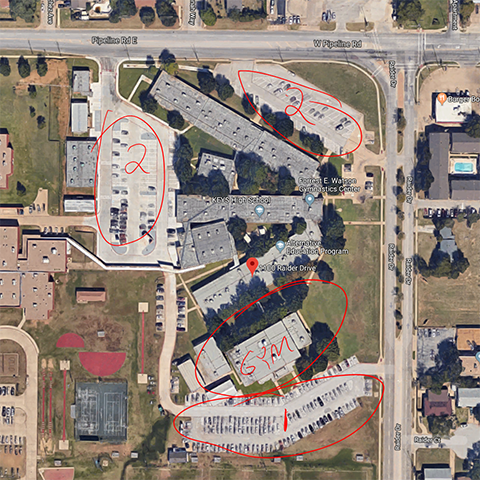 Please refer to the aerial photo above to help you find the gym and good parking. If there are games at the stadium, parking might be tight. Regional Qualifying Procedures are out. Please review them thoroughly. Coaches are responsible for having everything required for the entry procedures. 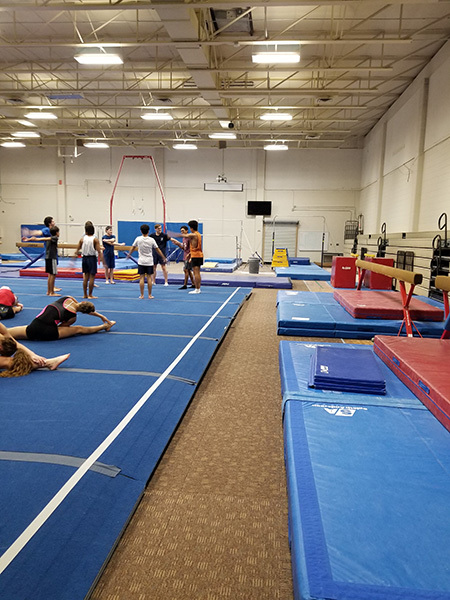 The Michael Sims Scholarship Committee is pleased to be hosting the 2019 Michael Sims North Texas State Championships at FEW Gymnastics Center in Bedford, Tx.